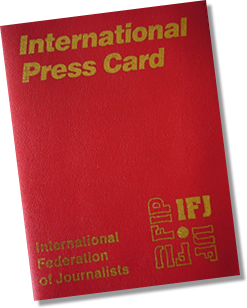 The International Federation of Journalists (IFJ) and the European Federation of Journalists (EFJ) today strongly condemned the Ukrainian President Petro Poroshenko’s decision to ban at least 38 international journalists and bloggers from the country for one year. The President’s decree, which was signed yesterday and published on the presidential website, names 388 people representing an “actual or potential threat to national interests, national security, sovereignty and territorial integrity of Ukraine.” The IFJ and the EFJ call on the Ukrainian government to remove the journalists’ names from this list. Poroshenko said the list targeted people involved in Russia’s 2014 annexation of Crimea and the current aggression in eastern Ukraine. 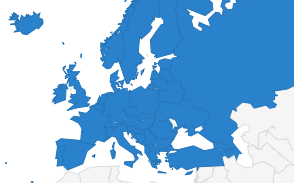 The 31 journalists and seven bloggers named in the ban come from Bulgaria, Estonia, Germany, Hungary, Israel, Kazakhstan, Latvia, Macedonia, Moldova, Poland, Russia, Serbia, Slovakia, Spain, Switzerland, and the United Kingdom. The initial list included three BBC media staff members – Moscow correspondent Steve Rosenberg, producer Emma Wells and cameraman Anton Chicherov – who were later removed from the ban list, media reported. A security council spokeswoman said later the names of two Spanish correspondents and a German correspondent would also be removed. 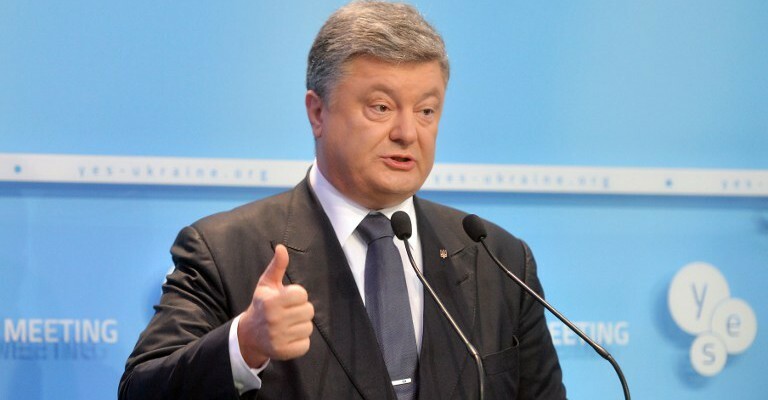 The Independent Media Trade Union in Ukraine (IMTUU), an IFJ/EFJ affiliate, immediately asked President Poroshenko to explain why he included journalists on the black list. 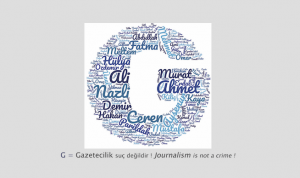 The IFJ and the EFJ will submit this case to the Council of Europe’s platform for the promotion of journalism and the safety of journalists.